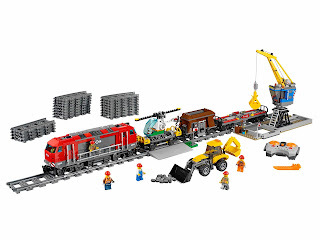 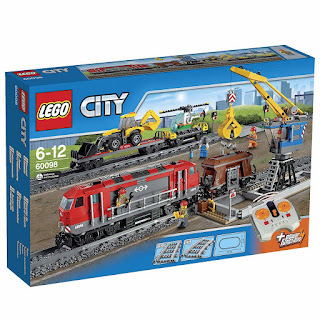 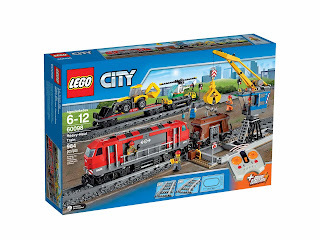 come with a heavy haul train, a crane, a helicopter and a backhoe. 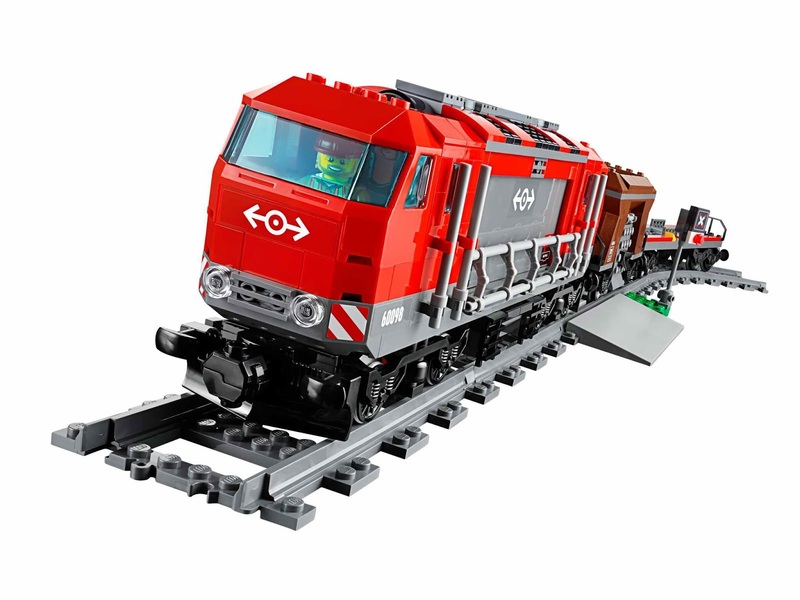 the heavy haul train has a motorized diesel style locomotive, a hopper wagon and 2 flatbed wagons. 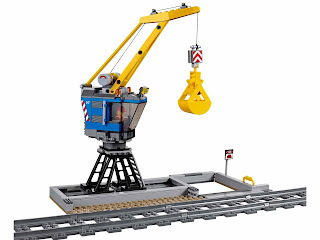 the crane has a rotatable superstructure, sliding tracks, working winch with interchangeable hook and bucket, ladder and a big cab. 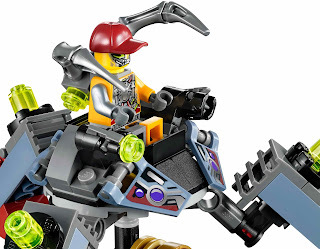 the helicopter has a spinnable rotor, a lifting chain and a cockpit for a minifig. 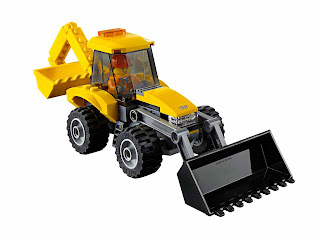 the backhoe has a movable front and rear boom and a big cab. 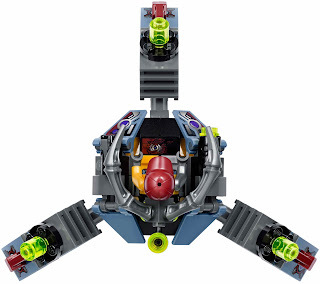 come with 16 curved tracks and 12 straight tracks. train is motorized and operated by remote control with 4 channels and 7 speeds. 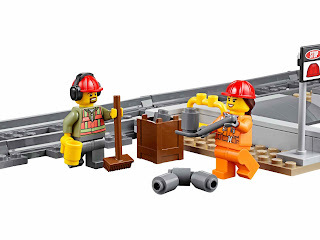 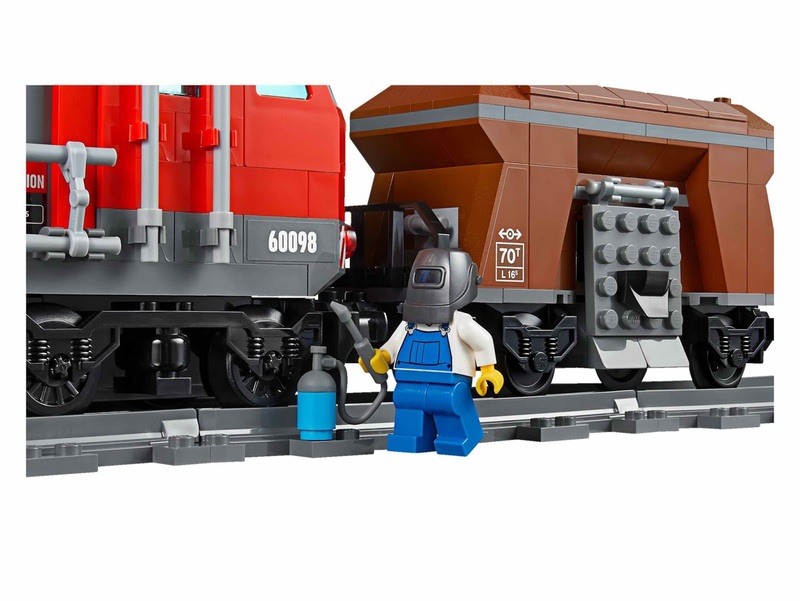 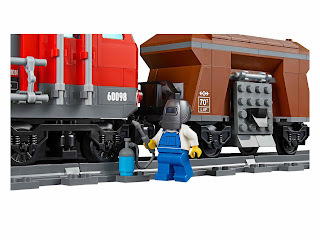 minifigs included a train driver minifig, an engineer minifig, a welder minifig, a crane driver minifig and a backhoe driver minifig. 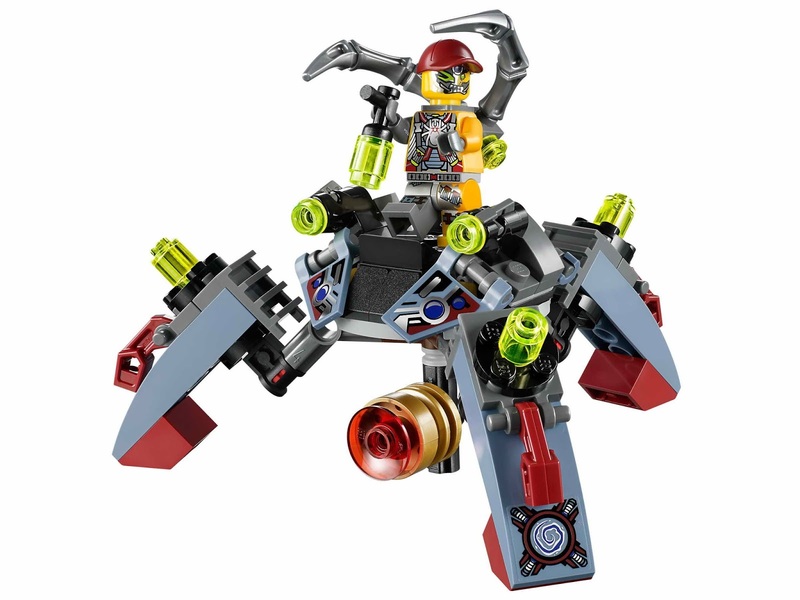 the mech has a cockpit, brick stud shooters, a rotatable mech body and 3 powerful legs. 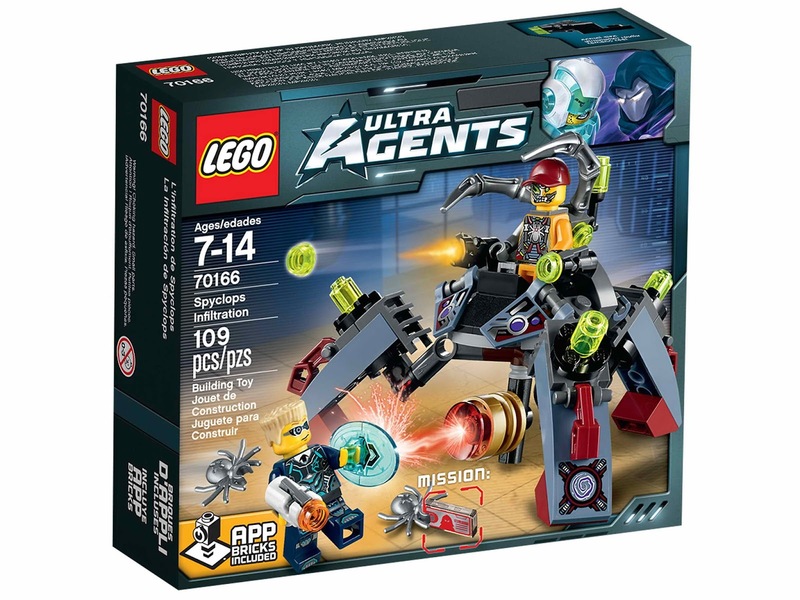 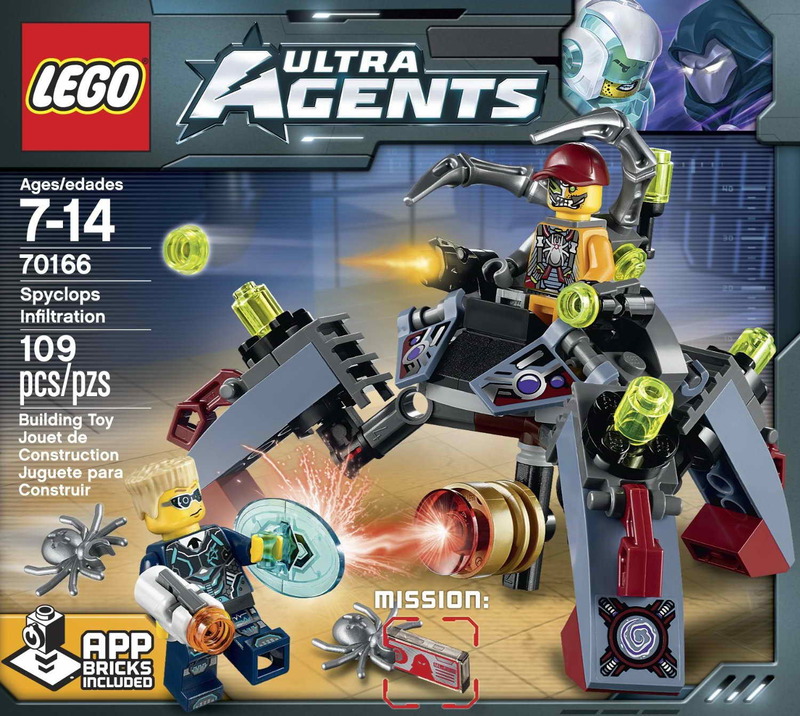 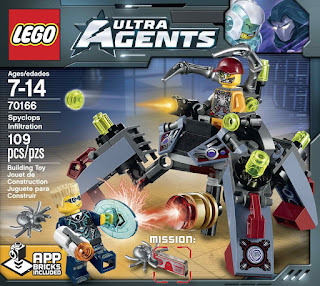 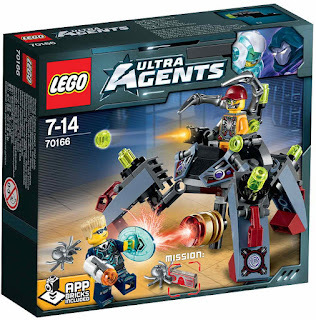 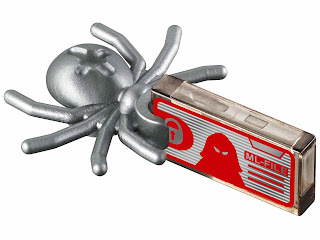 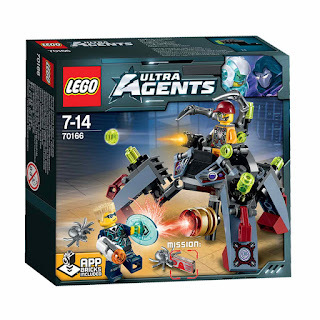 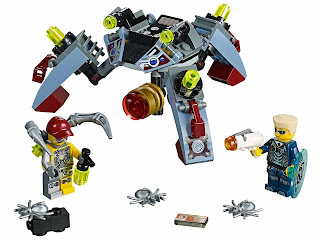 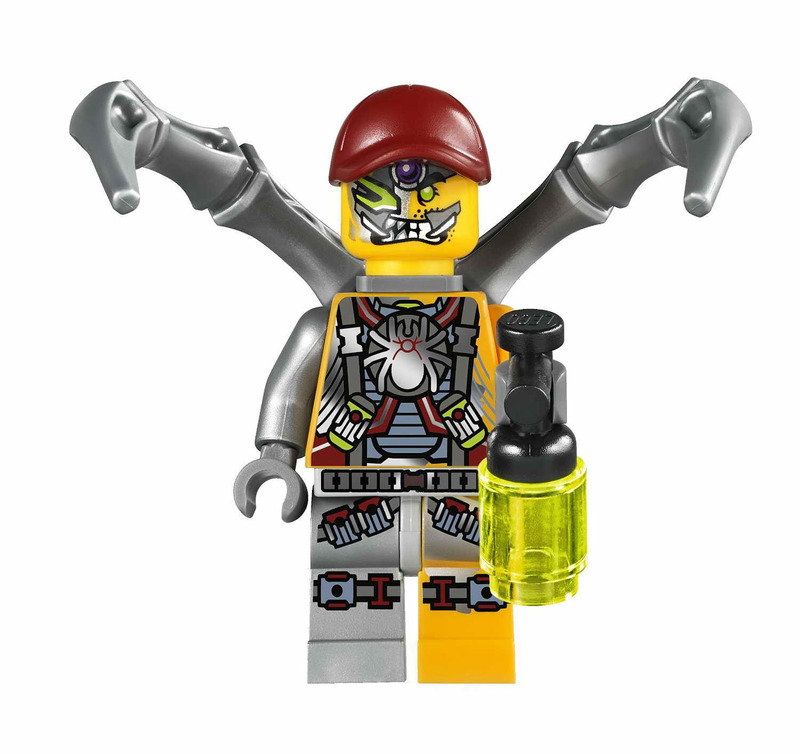 minifigs included a spyclops minifig and an ultra agent trey swift minifig.